Temperatures often fluctuate from one room to the next. If that's true of your home then a HVAC zoning system may be ideal for your home comfort and tranquility. With a HVAC zoning system, home comfort is achieved in a customized manner, with each area or zone maintaining its own level of comfort. The multiple zones are controlled by as many thermostats as you deem necessary. HVAC zoning systems are the most efficient manner in which to keep your home comfortable and save money. If you'd like a zoning system installed in your home, give us a call at (216) 230-4631. 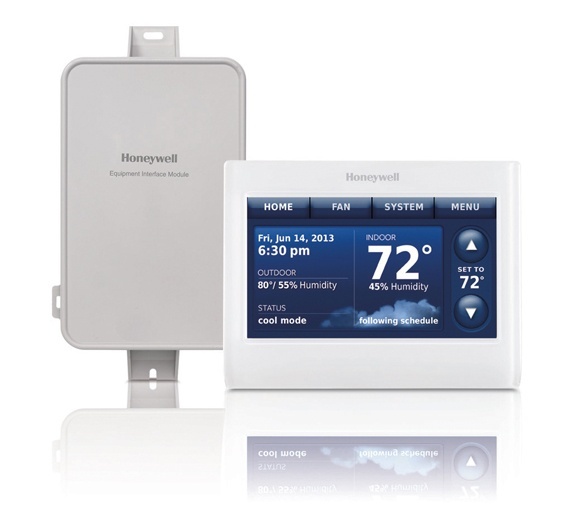 Honeywell developed its first residential temperature zoning systems in 1945. Since then, the market for individual room temperature control has continued to grow, and so has Honeywell's leadership position in the category. Applications from two zones to 32 zones, and for products from panels to dampers to complete system kits, Honeywell is your single-source solution for zoning. 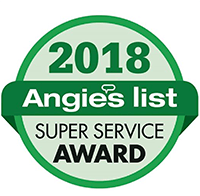 We are proud to be able to install Honeywell's amazing zoning systems, if you are interested in a Honeywell zoning system let us know by scheduling service with us. 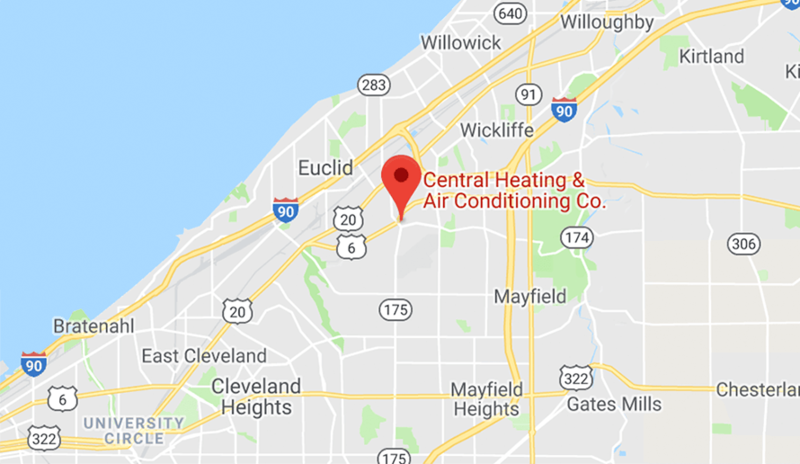 With a HVAC zoning system your heating and cooling is controlled by individual thermostats which connect to a central control panel. That panel then controls your ductwork, including dampers, and your heat or air conditioning path to your seperate zones. All of which means that you don't need multiple heating and cooling systems. If you are in a zone of your house that feels chilly, you can increase the temperature in that zone without affecting the rest of the house. Simply adjust the thermostat's temperature in your zone. The control panel will receive the message sent from the thermostat in that zone and the heating system will force more heat to the specific zone. Once the temperature you've set for your zone has been reached, the control panel will be signaled again and the system will shut down the heat to your zone. The same goes for air conditioning in your home as well. With a HVAC zoning system, home comfort will pay for itself in no time.